A native of Marshall and current resident of Middleburg, Shannon Casey is passionate about the Virginia countryside and the lifestyle it offers. 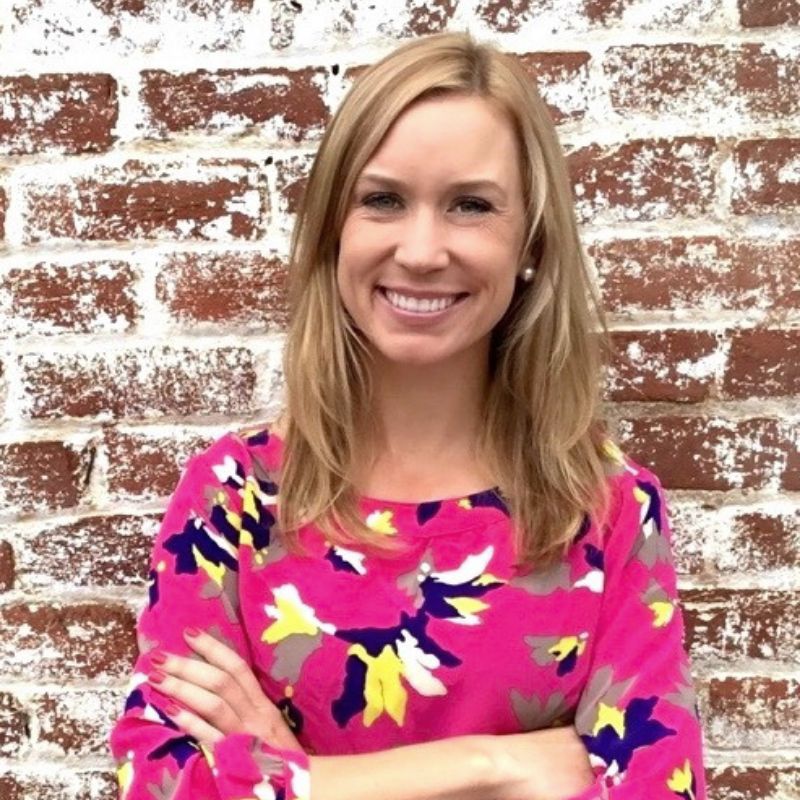 Shannon has always lived in the Middleburg area—she was raised on her parents’ farm in Marshall, studied at what is now the Middleburg Academy, and she can regularly be found in downtown Middleburg socializing with friends or clients. Shannon studied Interior Design at university; afterward, she worked in residential design for Pamela Harvey Interiors and Van Metre Homes before transitioning into real estate sales. Shannon is skilled at providing guidance to buyers and sellers who are searching for homes. In addition to sales, she stages homes, model homes, and bed & breakfasts for her clients and other agents. Shannon maintains an active presence in the horse community. An avid horse woman herself, she regularly competes on the Virginia, Maryland, Pennsylvania, South Carolina, and Florida show circuits. She also has an esteemed passion for fox hunting and horse racing. Shannon’s devotion to country lifestyle and to equestrian sport and recreation provides a large network for sales and rentals throughout the east coast, which is perfect for the purchase or sale of your Hunt Country property.